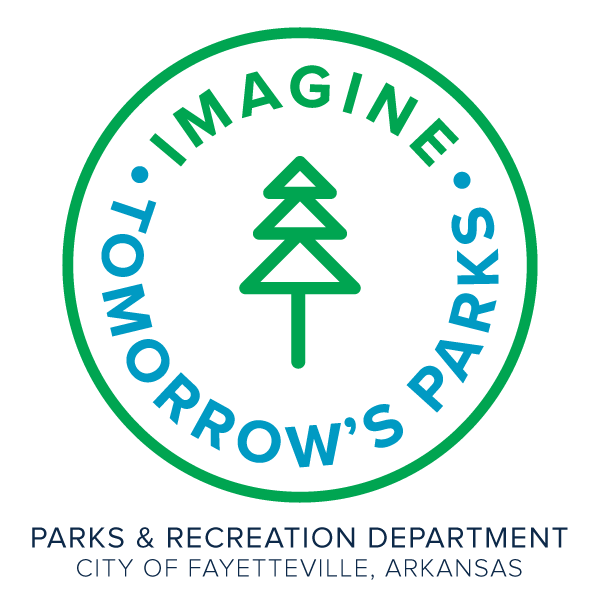 The City of Fayetteville is invested in providing a thriving park system for all ages, abilities, and activities. That's why we're asking for the public’s help in building a strategic plan that will guide the future of city-wide park planning for the next decade. We anticipate that the process for the developing the plan will take more than a year. Why? Because we're gathering info and public feedback. We will be taking an inventory of the amenities and activities that Fayetteville has to offer, PLUS we will want to hear from you throughout the process! This survey should take approximately 10-15 minutes. We appreciate the time you are taking to fill this out!